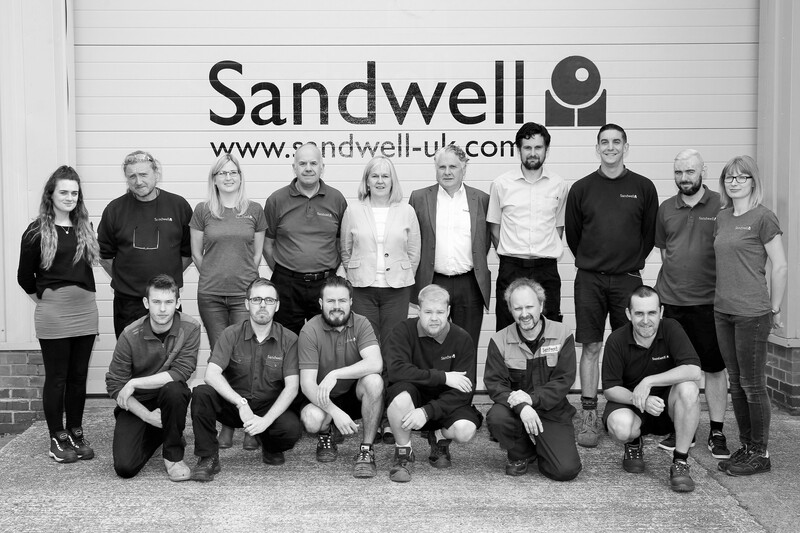 Sandwell UK Ltd is a highly professional company focused on specialist surface engineering solutions for top level clients. Our specialist skillset and excellent product knowledge in Shot Peening technologies, Surface Engineering and Specialist Coating Solutions are the key to the company’s success. We are always pushing surface finishing boundaries with new innovative techniques, whilst ensuring we meet our customers’ needs and expectations.